The cut-off point for choosing a spiritual existence over a primarily physical one is the war of Gog and Magog. 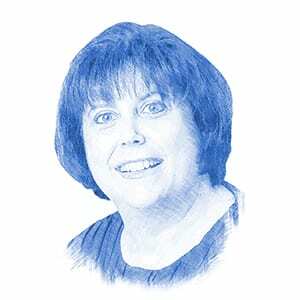 “Who survives and who doesn’t survive, according to the Zohar (the foundational text of Jewish mysticism), will be based upon the choice the person made prior to the actual event itself,” he stated. This choice is what Rabbi Winston calls “the final test of history”. He reminds us that whatever is coming, whether it’s Nibiru, nuclear war, Gog and Magog or another end times scenario, it will be “massive” and Divine protection will be required to survive it all. 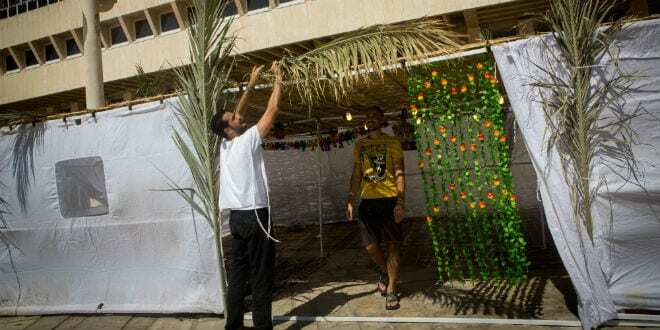 This idea of Divine protection connects Sukkot to the End of Days, the rabbi explained.